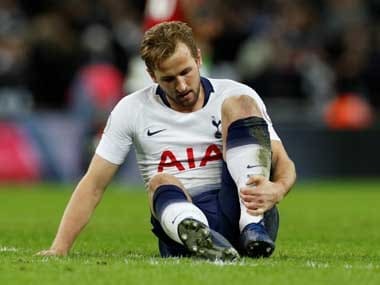 Liverpool: Tottenham coach Mauricio Pochettino still appears to need convincing about his team's Premier League title credentials, even though the London club pulled off one of the best results of the season by thrashing Everton 6-2. 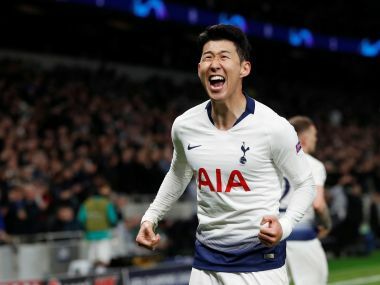 Harry Kane and Son Heung-min scored twice as third-placed Tottenham closed within two points of Manchester City and six points of leaders Liverpool after their thrilling victory at Goodison Park on Sunday. 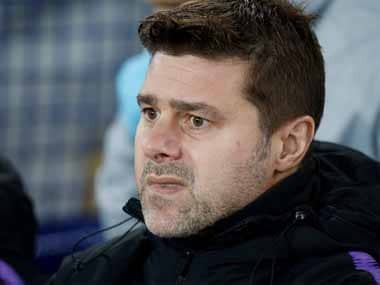 "I still believe Liverpool and Manchester City are the real contenders and favorites to win the Premier League," Pochettino said, adding, "I think there is still a long way to go for me to say we are real contenders. If we are able to be consistent and play in the way we did here I think yes, maybe, we could then be a real contender, but there is still a long way. Being involved in four competitions will be tough, but we are going to try." 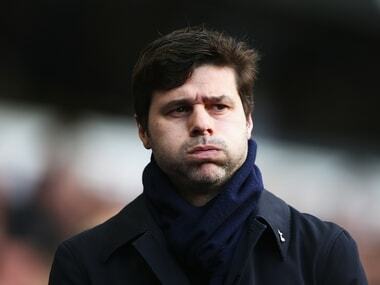 Pochettino, whose side are also chasing glory in the Champions League, FA Cup and League Cup, has been heavily linked with a move to Manchester United, which last week decided to put Ole Gunnar Solskjaer in charge for the rest of the season after firing Jose Mourinho. "There are a lot of rumors," said Tottenham's Argentine coach, adding, "we cannot talk, we need to be focused on our jobs at Tottenham and do our best to try to be successful." The busy festive programme of fixtures in England continues on Wednesday when Tottenham host Bournemouth, Liverpool are at home to Newcastle and Manchester City travel to Leicester. United, who are sixth, host Huddersfield, fourth-placed Chelsea visit Watford and fifth-placed Arsenal travel to Brighton.